Running the billing department of an eyecare practice can be a hectic job. Whether it's too many new claims, too many rejections, shuffling between payer sites, or dealing with paper forms there is always something that's slowing down your workflow and making it hard to get everything done each day. 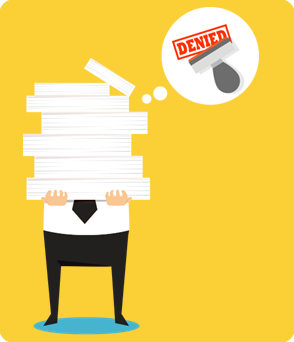 be worked first and what rejections require the most attention will help you have more time to do other important things that are a part of the billing cycle, like viewing reports that can give you insights into claim performance and history. On top of that, certain types of claims are more valuabe to your practice by generating more money, so those might also take a higher priority over others. If you are using a clearinghouse to manage your electronic claims you're already headed in the right direction to make the entire claim cycle easier to stay on top of. But in all reality, you're still going to be hit with rejections and denials that need to be worked. With some clearinghouses, you'll get a feature called "workgroups". What workgroups do is allow you to prioritize and assign different types of claims to be worked first. Being able to automate the prioritization process will help keep you and anyone else on your team productive while processing rejected claims easily and accurately. When setting up your workgroups you'll be able to customize the settings in a variety of ways to meet your practice's specific needs. Because there is such a variety in customization it's a good idea to really sit down and determine the best way for you to organize your workgroups. You can always edit them on the fly, but a little planning will make the initial set up a little smoother. With our clearinghouse, workgroups are quickly and easily set up by your defined set of rules and you can assign specific users that you want to have access to each specific group. 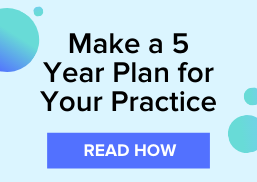 If you're looking for an easier solution to help you manage claims in your practice, take a closer look at our clearinghouse solution to help you better prioritize your claims.